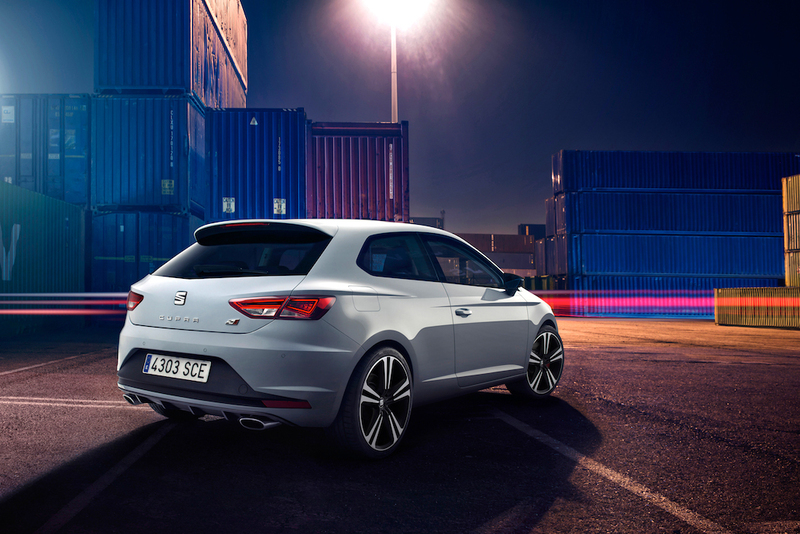 We like the new SEAT Leon Cupra here at EngageSportMode. We like it even more when SEAT UK announces keenly priced finance options, that match the power output of their car’s 2.0 TSI engine. 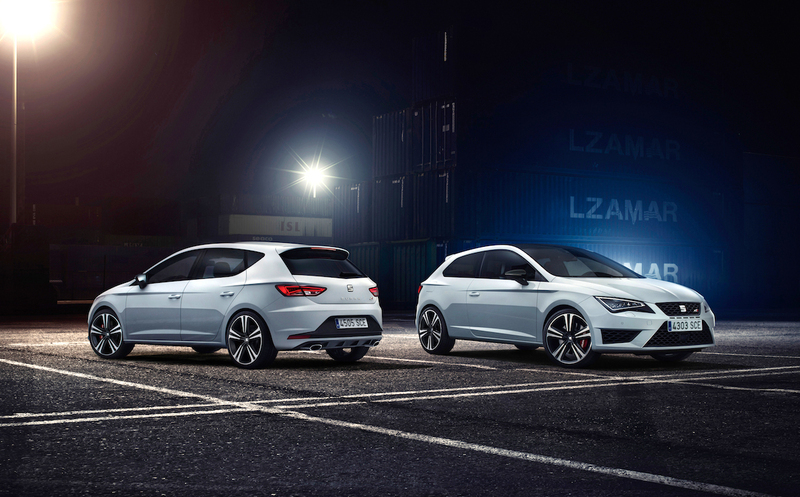 Call us OCD, but having a Personal Contract Purchase (PCP) finance deal that lets you drive a 265 PS SEAT Leon Cupra SC for £265 a month makes us a little bit happy. Oh, and that’s with a £1,000 deposit contribution from SEAT UK and an interest rate of 4.9% on a 36 month deal. SEAT haven’t provided any worked finance examples to accompany this news, so there may be hefty deposit contribution lurking behind that headline figure. But regardless, we admire the marketing work there SEAT, and it makes for an attractive payment to get behind the wheel of something which will do 0-62 mph in 5.9 seconds. If you’re unsure what exactly a PCP scheme entails, then have a read through our previous car buying deliberations here. Also, if you’re serious about buying a 265 PS Spanish hot hatch, ESM would suggest visiting the SEAT website or getting yourself down to your local dealership. They can provide financial advice; we can’t!